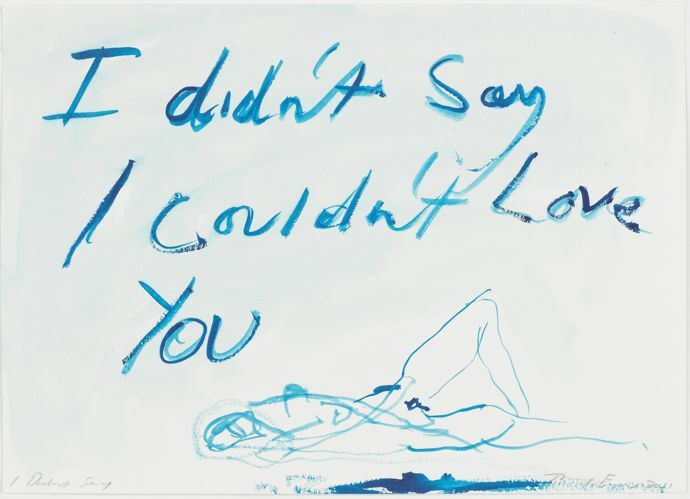 Tracey Emin comes home to Margate with an exhibition of exciting new works at Turner Contemporary. 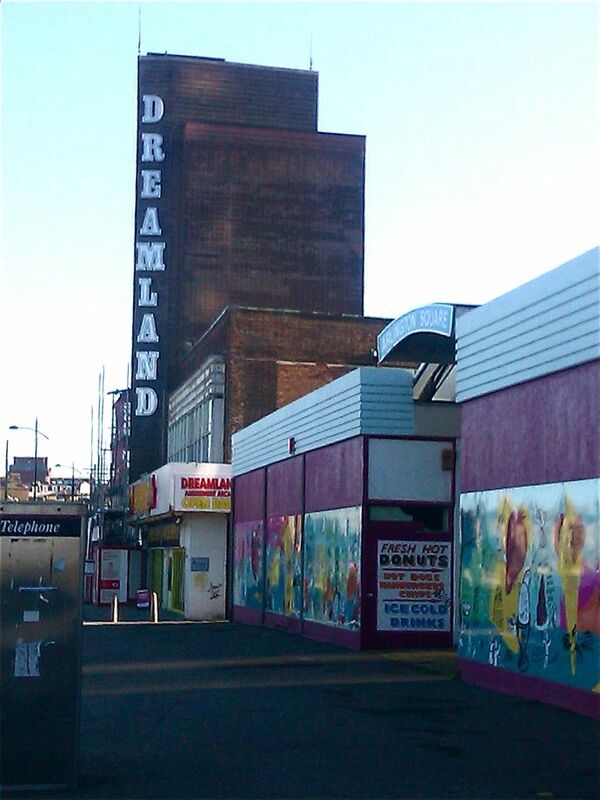 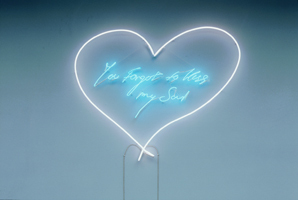 To any Emin fan this is utterly perfect, not only is the Turner Contemporary is shining gem on the seafront but the walk from the train station will take you past Emin’s beloved vintage roller-coaster ride Dreamland, which is due to be restored thanks to lottery funding. 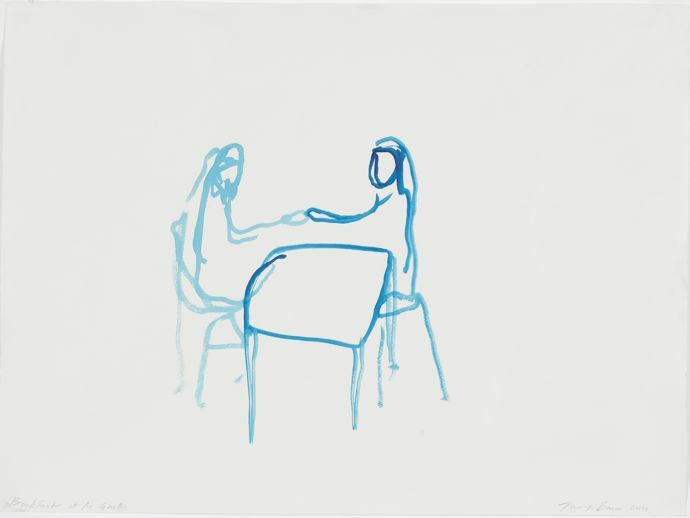 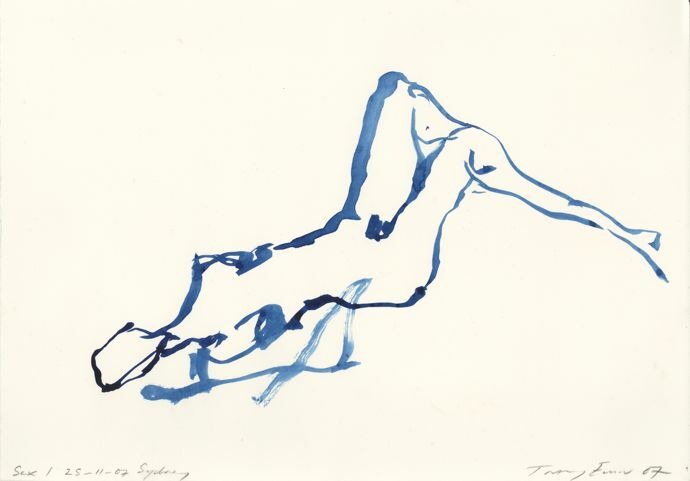 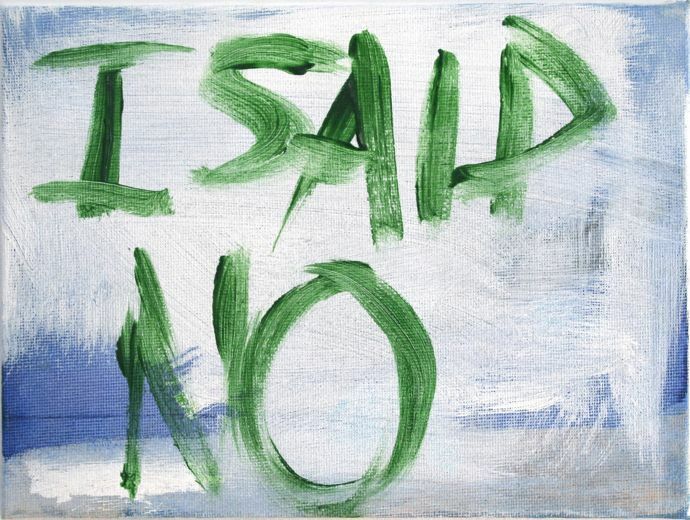 Tracey Emin’s first exhibition in her home town will open at Turner Contemporary on 26 May 2012. 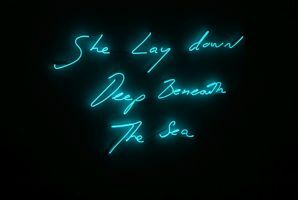 The exhibition has been conceived specially for Margate, where Emin notoriously grew up and which has provided inspiration for many of her most famous art works. 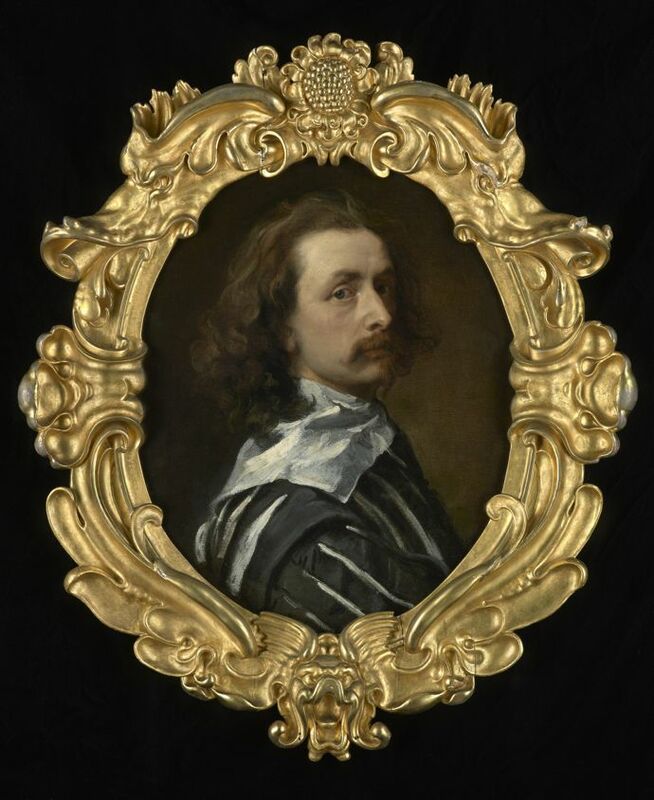 A fully illustrated catalogue is available to accompany the exhibition.